Dr. Berik Awarded 2017 Dentist of the Year! 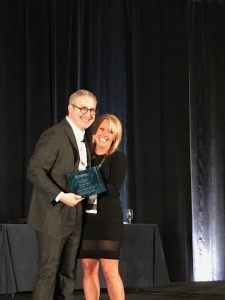 Dr. Anna Berik, owner of Newton Dental Associates, recently attended the 2017 North America Invisalign Summit in Washington, DC. 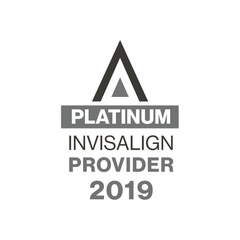 This summit is an Invisalign premier education event filled with sessions led by peers from leading Invisalign practices, special workshops, and networking opportunities attended by the best Invisalign dentists in the USA and Canada. 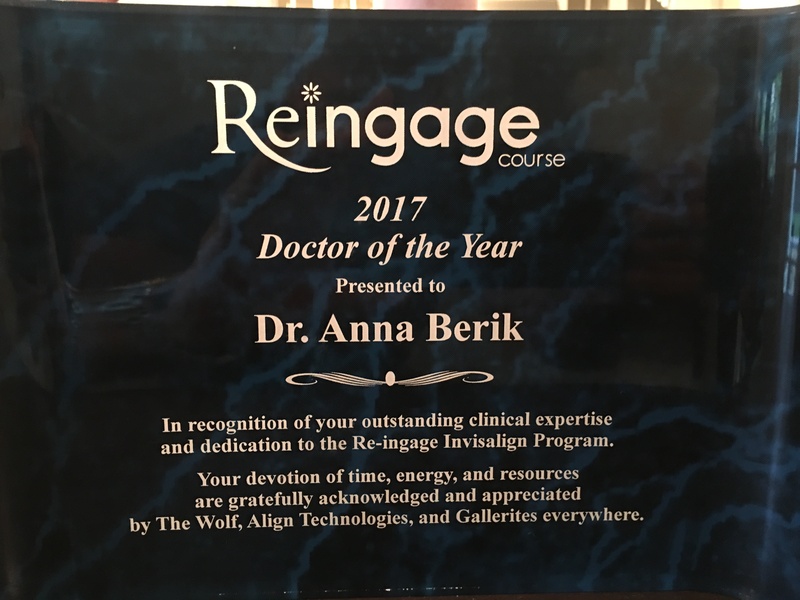 Dr. Berik is highly involved with Invisalign’s education program as she is President of the New England Re-Ingage group and is on faculty for Re-Ingage education programs. Dr. Berik was a guest panelist on Saturday discussing patient referrals. 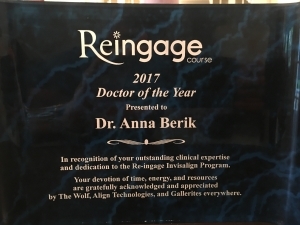 On Thursday night, September 7th, the Invisalign Re-Ingage group held an awards banquet where Dr. Berik was acknowledged twice, once as a Top Doc and the other as 2017 Doctor of the Year. 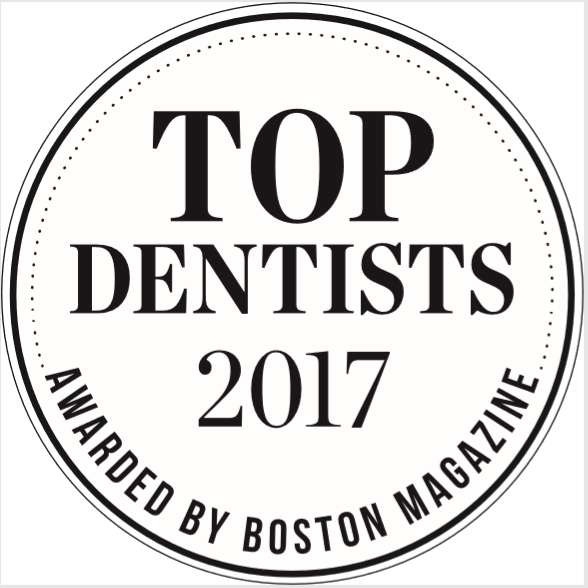 Dr. Berik is an Elite Invisalign Provider and is known as the area’s most knowledgeable doctor in adult aligner therapy and Accelerated Orthodontics. 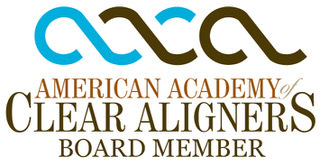 She travels North America frequently speaking and training other dentists on Accelerated Orthodontics and her Berik Acceleration Method. 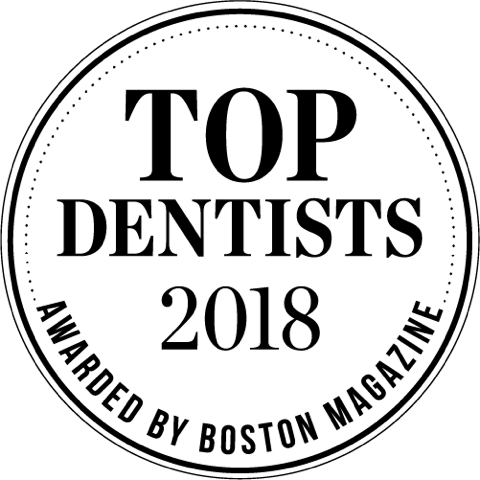 Click here to learn more about Dr. Anna Berik and or schedule a consultation to see how she can help you achieve the smile you always wanted.